I recently shared my LUSH Halloween/Autumn Haul (which you can find here if you wish) in which I featured the Lush Monsters' Ball bath bomb - a new limited edition product for Halloween 2016 (*psst* this product appears to still be available online). 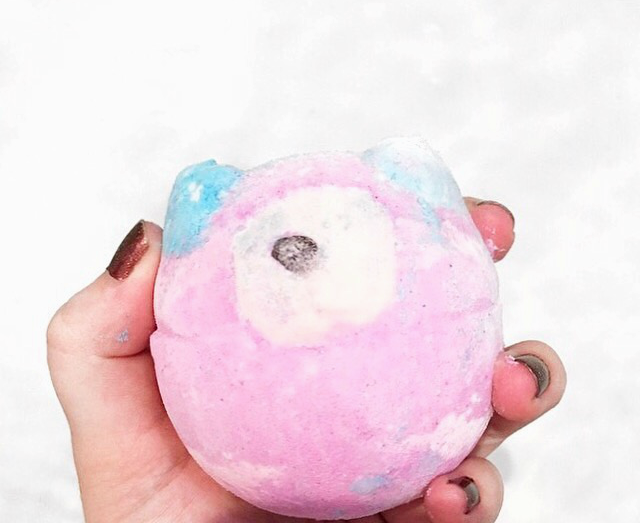 The design of the bath bomb is as the name suggest a (very cute) little monster. 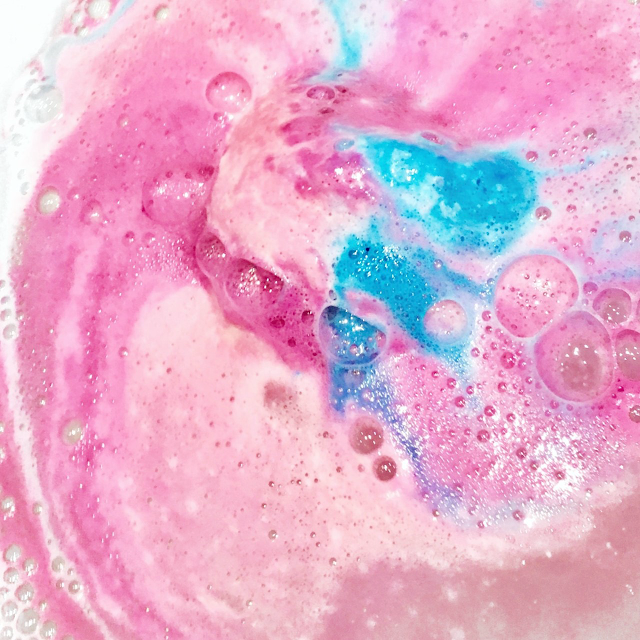 When I popped this product into my bath it started to fizz slowly before turning the bath water a sea of pretty colours (it was definitely Instagram worthy). One of the main ingredients in this bath bomb is Lime Oil which gives the product a refreshing scent, which I could still smell on my skin for a while after use. Whilst the addition of Cocoa Butter helped to leave my skin feeling lovely and soft after use.